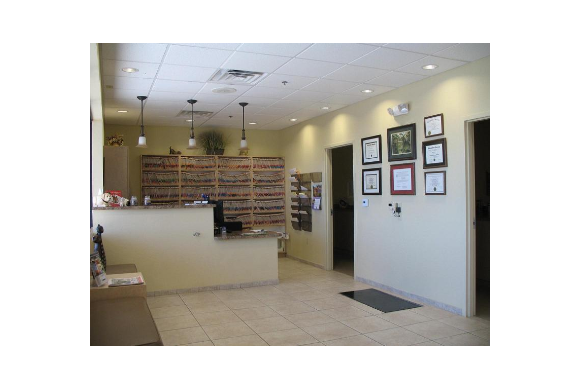 Our Warm and Inviting Reception area was designed to provide comfort for our clients and their pets. Diane and Becky will greet you the moment you enter and before long you will feel like you are a part of our "family"! 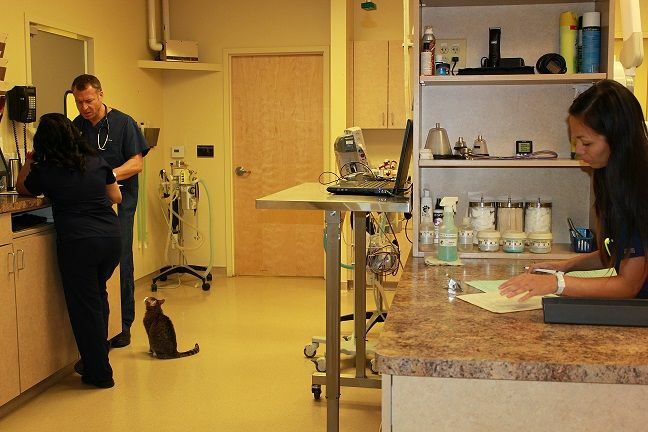 Our examination rooms are well equipped with all of the necessary equipment the doctors need to do a thorough examination of your pet and consult with you about their continued health. 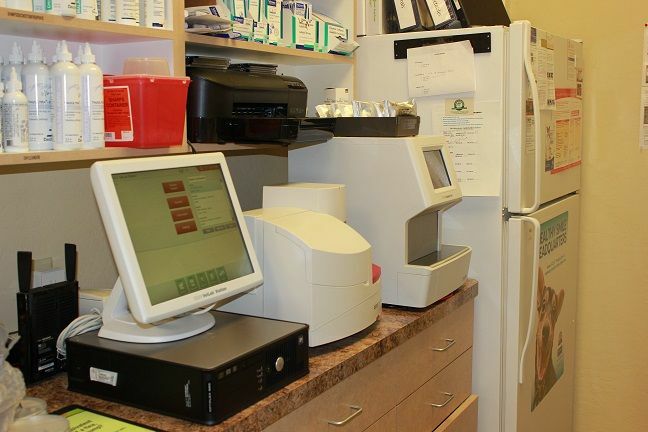 We have a state of the art In-House Laboratory, which is well equipped for emergencies as well as routine bloodwork. We are able to get quick, accurate results when we need them. 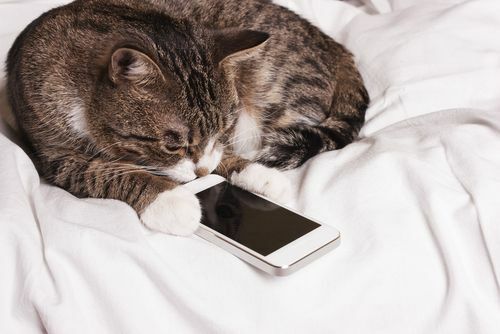 We are able to check hematology, blood gases, electrolytes, complete blood counts as well as heartworm tests, Feline Leukemia and FIV tests that take just minutes. 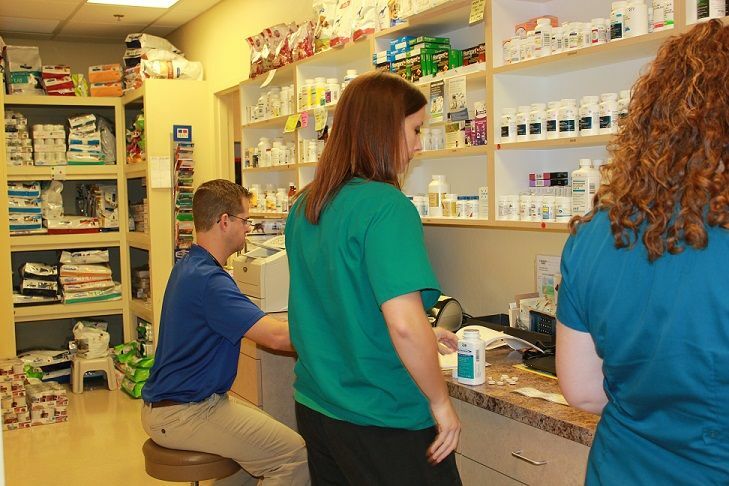 Our Well-Stocked Pharmacy makes it convenient for you to go right home with your petâs medications. Not only can you start treatment immediately, which sometimes is very important, but you can also be confident in knowing where exactly your medications came from. There is no guess-work about where they were produced, packaged or stored. 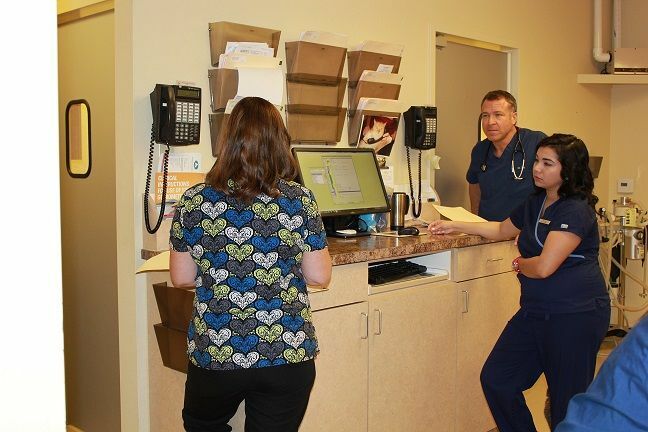 Our lead-lined radiology room has ample room and all of the necessary equipment for our doctors and trained technicians to perform and read radiographs. Our doctors have had additional training in Imaging. 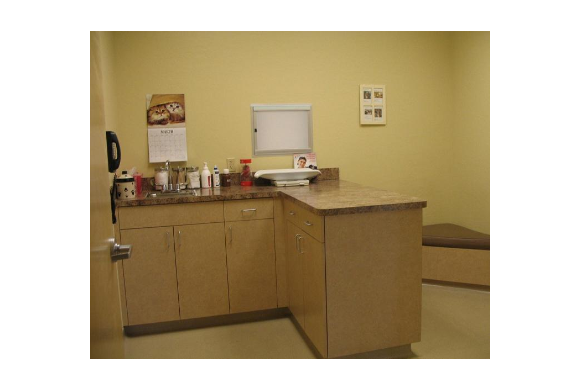 Our well equipped and roomy treatment room provides everything our doctors and technicians need to care for your pet. We have state of the art equipment including iv fluid pumps, vital signs monitors including ECG and Doppler Blood Pressure. We always have the oxygen on in case of emergencies and the ultrasound ready to go. Our well organized treatment room is kept that way by our use of a white board. On it we keep all pertinent information about each pet; what they are in for, which doctor is attending, their current status and treatment plan. 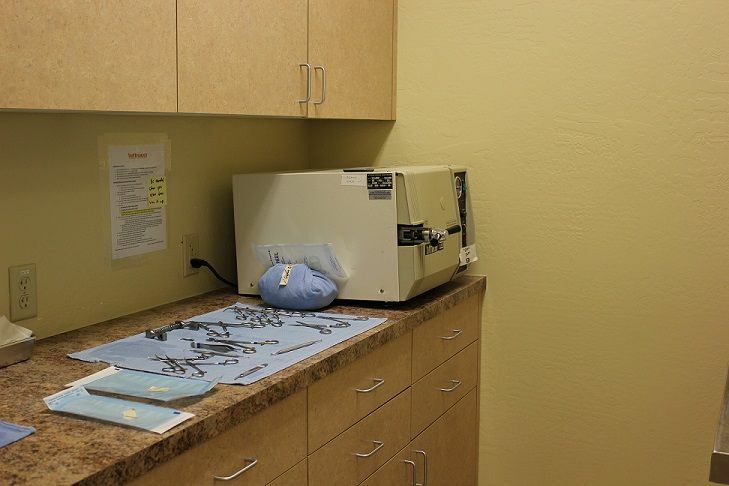 Our Surgical Prep and Sterilization Room is an essential part of our Surgery Suite. Much like in a human surgical setting, the doctors are scrubbing in a seperate area from the rest of the hospital and because we only handle instruments in this room we can ensure that they remain sterile and not compromised in any way. We use state of the art monitoring equipment for our patients, whether they are under anesthesia or we are just taking a blood pressure or ECG reading. Our equipment offers the most readings available on the veterinary market, helping our doctors and trained technicians keep your petâs vital signs within normal ranges and alerting us to a problem should one arise. 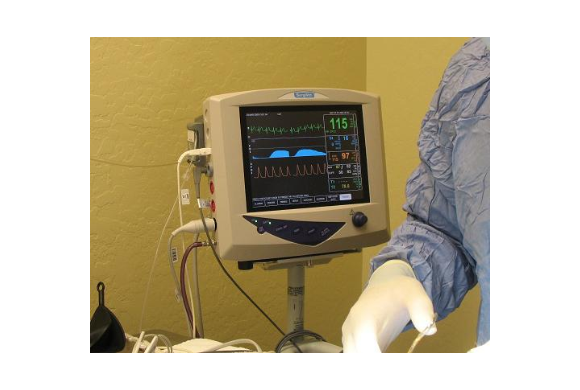 We provide full vital signs monitoring during every procedure, including ECG. 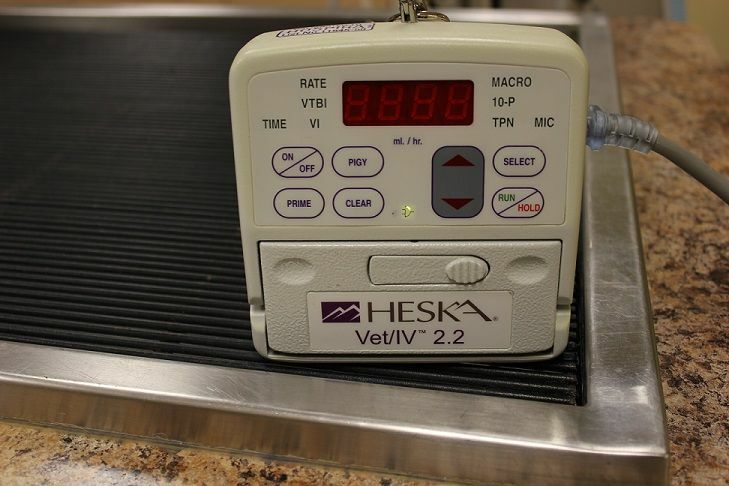 All of our patients undergoing a procedure get an IV cather and IV fluids using a Heska IV pump. Pumps are much more accurate at distributing fluids at the accurate rate per patient's weight. Always make sure that your hospital is using pumps. 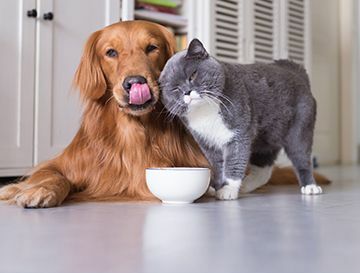 We start your petâs fluids in the morning and continue them through the procedure and until the end of the day. Hydration is very important for supporting the kidneys and liver during and after exposure to anesthesia. In our dental area, we have our state of the art dental unit as well as our digital dental X-ray unit. Our dental unit has everything we need to offer excellent dental services and diagnose dental problems to the finest detail. ALL of our dental procedures include digital dental radiographs. We feel that no dental is complete without them. The tooth is like an Iceberg, the majority of it is under the surface. A tooth can look healthy on the surface but have disease lurking below, only detected by x-ray. We are then able to provide treatments to that tooth, to try to restore it if we can. 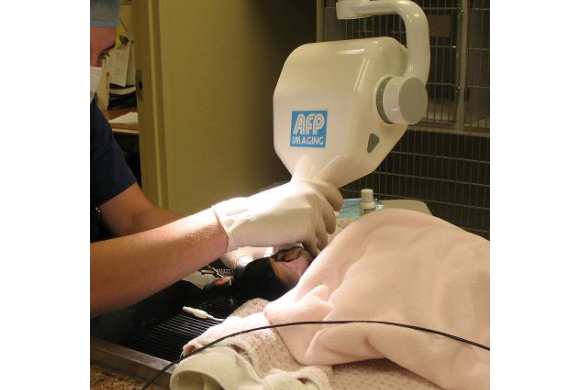 Each dental procedure that we do includes the necessary X-rays. 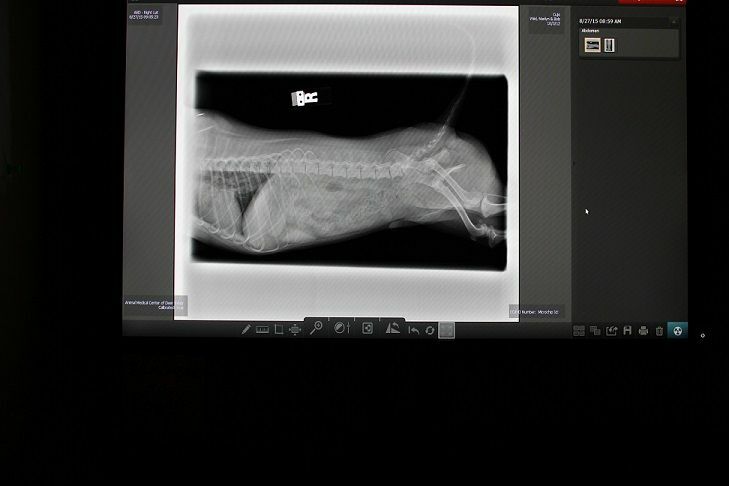 Our digital dental radiography offers quick results, no waiting to process them while your pet is under anesthesia. We can take one and seconds later take another. Our technicians and doctors have had additional training in this area. 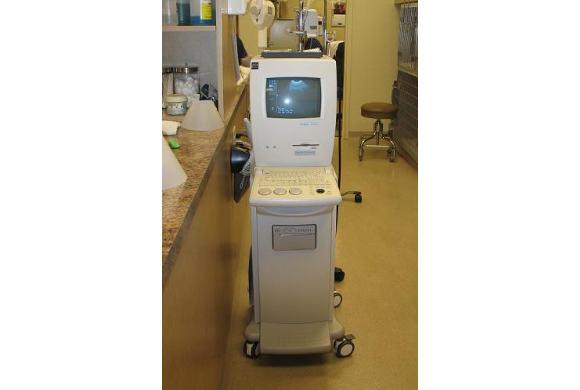 Using Ultrasound we are able to get a picture of internal organs that is complimentary to traditional xrays. Some things that you cannot determine with xrays alone, you can see on ultrasound. We often combine the two images to make a firm diagnosis. 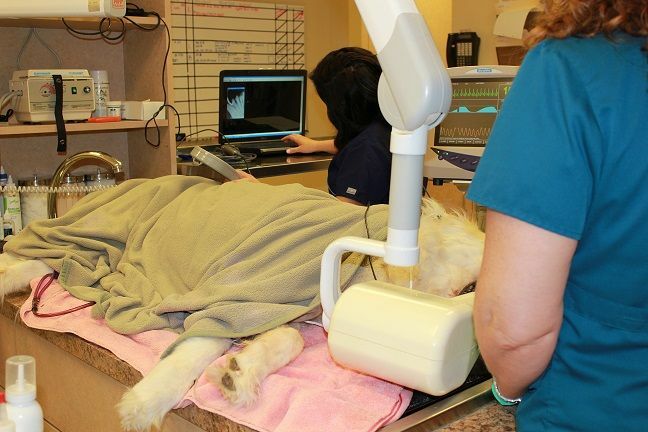 Dr. Lee used to teach ultrasound to other veterinarians, and Dr. Bower has had additional training in this area as well. Our well equipped and roomy treatment room is the hub of our hospital. 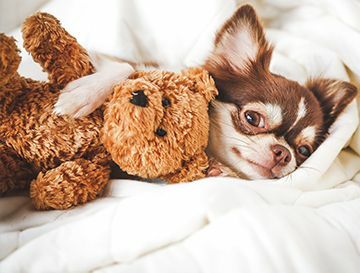 It provides everything our doctors and technicians need to care for your pet. 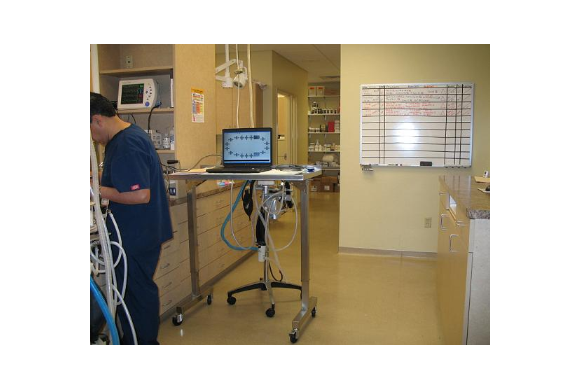 We have state of the art equipment including iv fluid pumps, vital signs monitors including ECG and Doppler Blood Pressure. We always have the oxygen on in case of emergencies and the ultrasound ready to go. Our technicians have additional training and skills in dentistry. Our technicians not only scale and polish, but also assess each tooth for pockets, fractures, cervical line lesions (cavities), malocclusion, as well as any abnormalities of the enamel and gingiva. 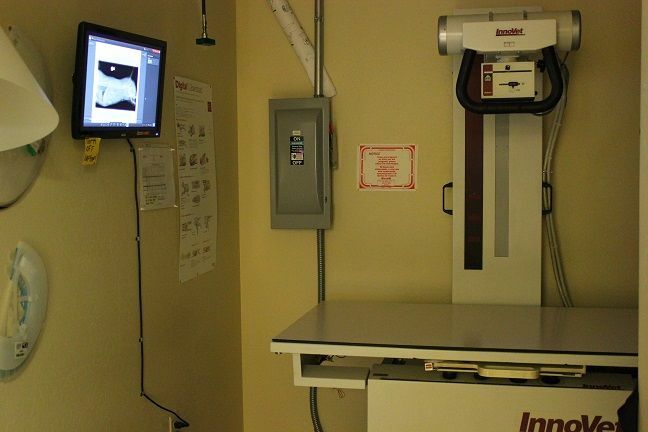 Each patient receives radiographs, a complete charting, and assessment as well as before and after photos. Digital Radiology is an important diagnostic tool in our hospital. It can used for soft tissue as well as orthopedics. Our doctors have additional training in Imaging, above and beyond the norm. We consider Anesthesia to be one of the most important things that we do. We know that our clients are fearful about anesthesia, and we take the risks associated with it seriously. 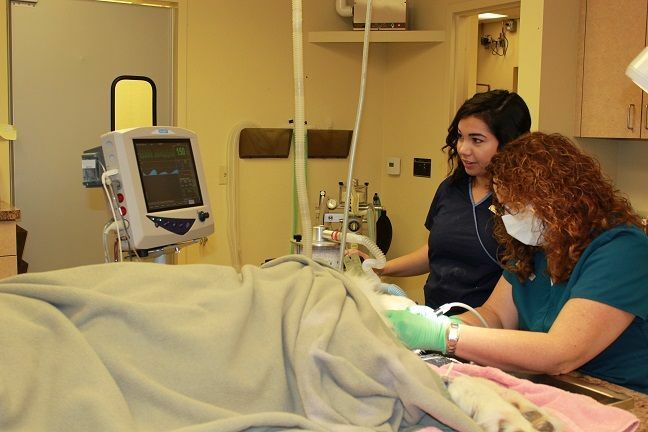 Not only do we take all pre-anesthetic precautions such as a full exam, bloodwork, IV catheter and IV fluids. But, we also use the absolute safest anesthetic protocol on the market, Propofol and Sevoflurane. There are many benefits to this protocol, over the older gases that are still widely used. 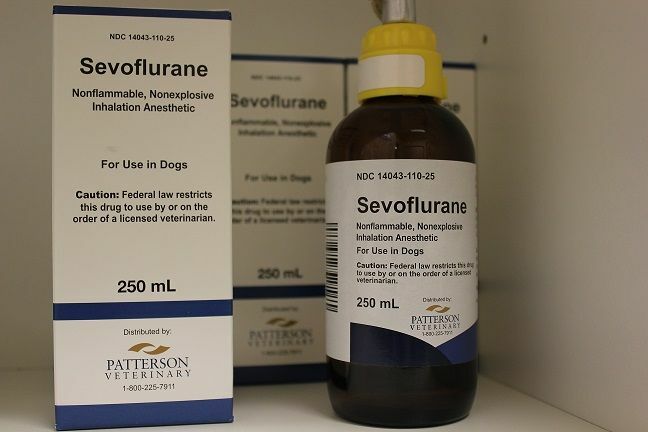 With this superior anesthesia, your pet's blood pressure is easier to control, the anesthetic depth is easier to control, and the anesthesia is filtered out of your pet's respiratory systems much quicker, making for a more rapid and much smoother recovery. A much better experience for your pet. We feel this is the safest, as well as the best; it's the protocol that we want for our own pets, so it's what we want for yours.